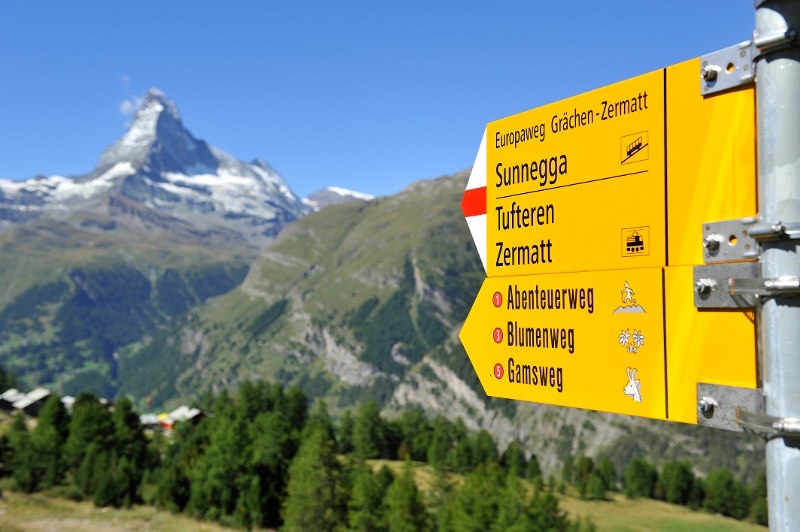 Zermatt is at the heart of one of Switzerland’s biggest wilderness areas, home to many chamois. 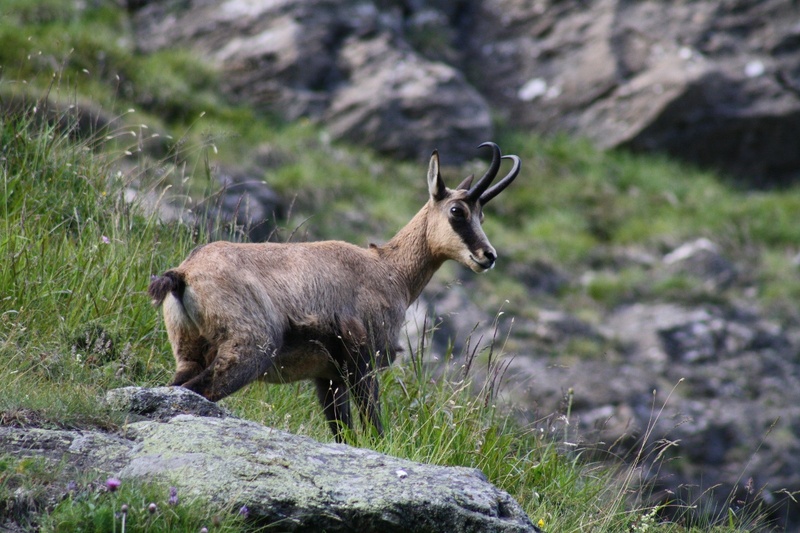 Depending on season, walkers may spot mothers with their kids, perhaps also young male chamois or even a whole herd. 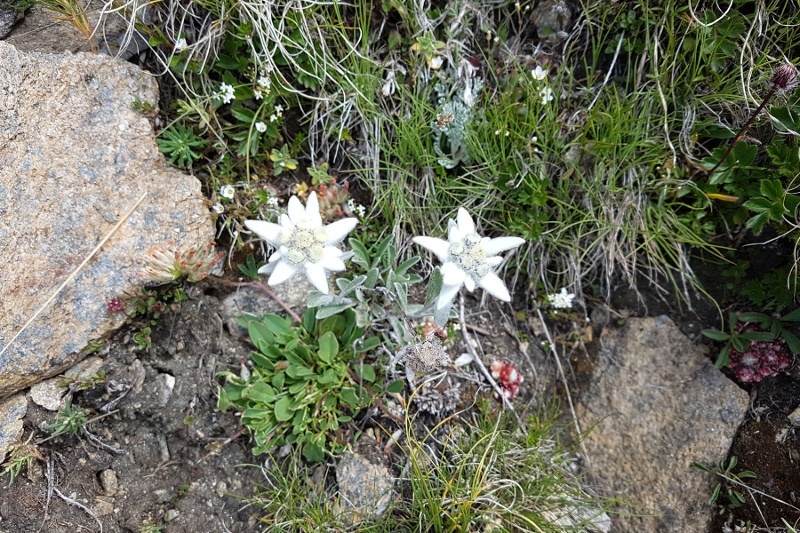 It’s worth allowing plenty of time to stop along the way and observe them. Some of the animals may be resting on the ground, which makes them all but invisible to the untrained eye. 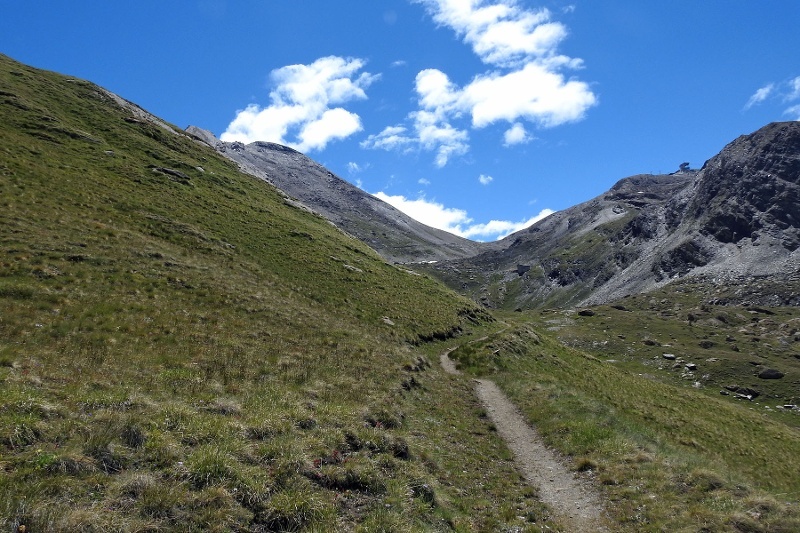 Hikers who stop to scan the rocky outcrops and alpine pastures carefully should soon make them out. 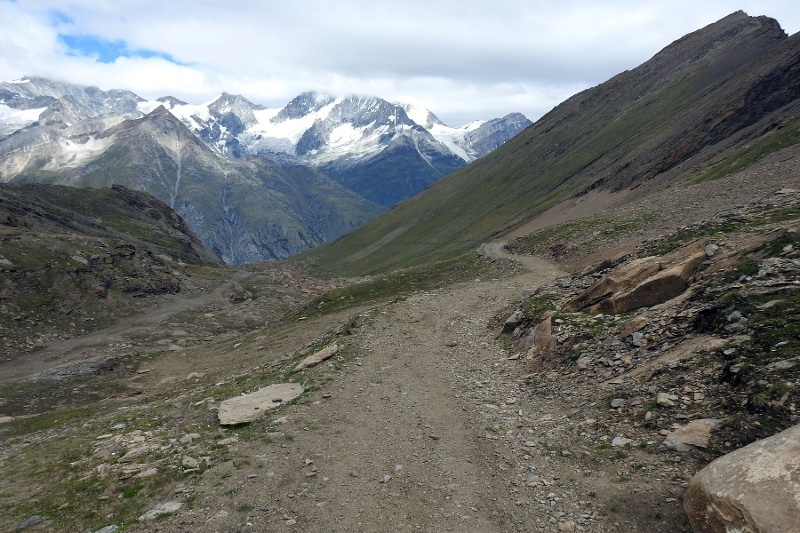 A beautifully situated hiking trail and insider’s tip for tranquillity seekers.Do not leave the path, so that the animals are not disturbed. In this way, you have a better chance of observing wild animals in their habitat.